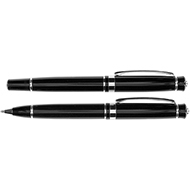 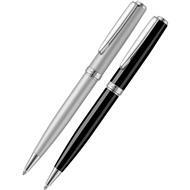 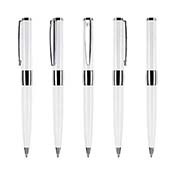 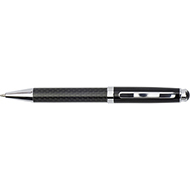 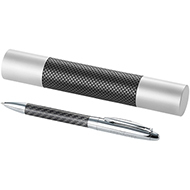 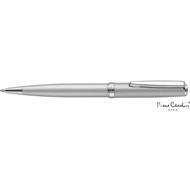 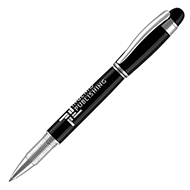 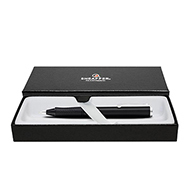 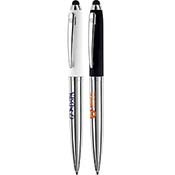 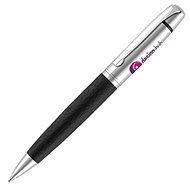 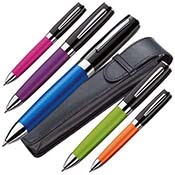 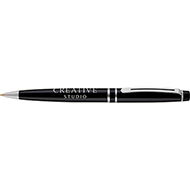 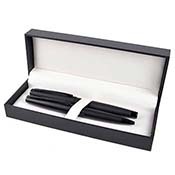 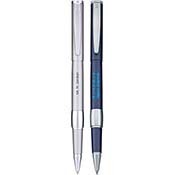 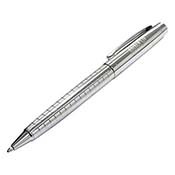 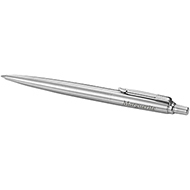 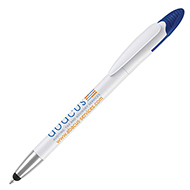 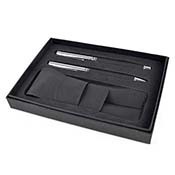 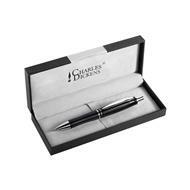 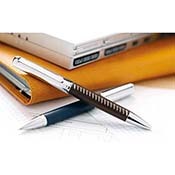 If you are looking for a low-cost corporate gift which still makes a statement about your brand, our range of metal pens over £5 are perfect for your needs. 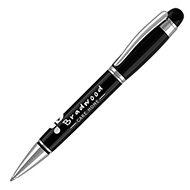 Our range of personalised metal pens are an affordable yet high quality product, available in a range of colours and styles. 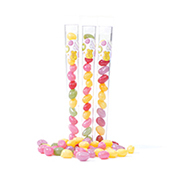 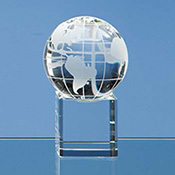 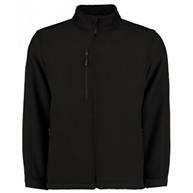 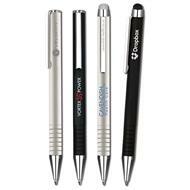 These products can be printed with your logo and branding, so you can be sure they'll make an impact. 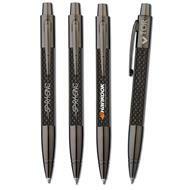 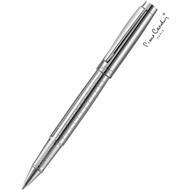 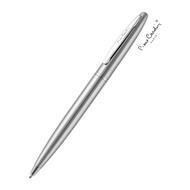 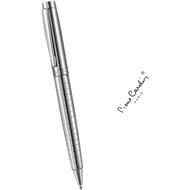 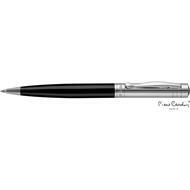 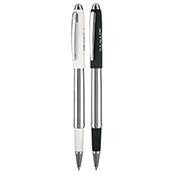 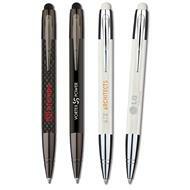 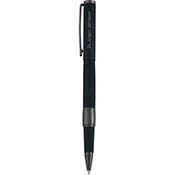 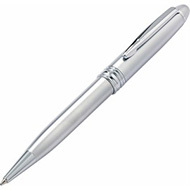 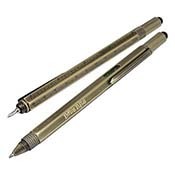 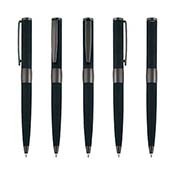 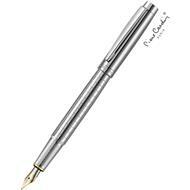 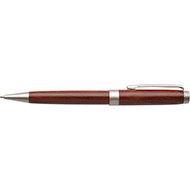 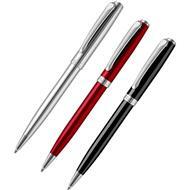 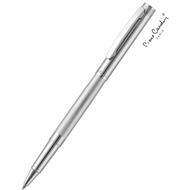 If you are looking for a slightly more affordable giveaway item, consider our range of metal pens under £5. 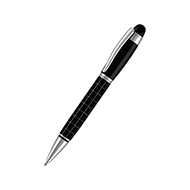 If you would like to discuss the various available options with a member of our team, please call 01245 382600.